Receive the latest Second Start news straight to your inbox! Subscribe to our newsletter here. We are hiring! Please visit our employment page for available positions. Pine Hill South in Marina, CA is now accepting enrollments! Please call our office to discuss the program or schedule a visit. Founded in 1974, SECOND START began offering a tutorial and diagnostic clinic to children with Autism Spectrum Disorders. 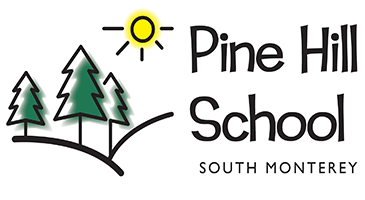 Beginning in 1976, the Second Start opened Pine Hill School, which delivered school-based services to students in grades 1-12. These services provided a multi-disciplinary, academic and therapeutic program geared toward developmentally disabled and emotionally troubled special needs children. Second Start Learning Disabilities Programs is a 501c3 nonprofit and all donations made to the organization are tax deductible.